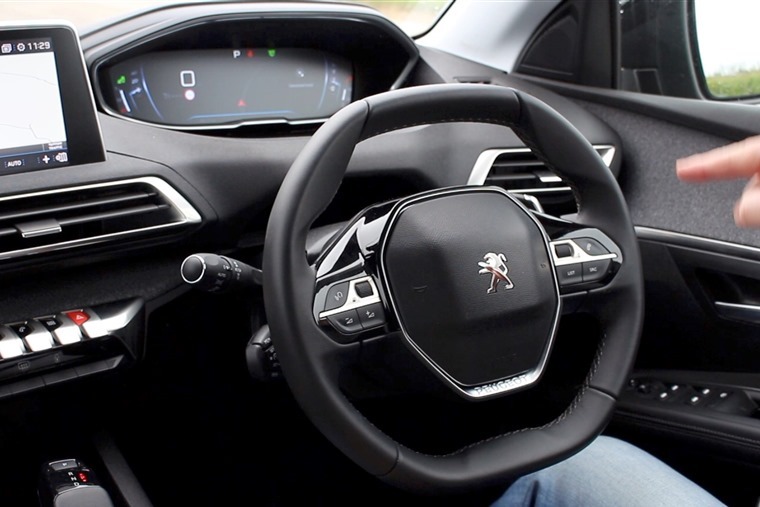 Overall, the Peugeot 5008 is a winner. With the fantastic i-Cockpit and futuristic touches, coupled with affordable lease deals and running costs, it's the total package in the large crossover market. While we took the smaller 3008 on a recent sojourn to France, it fell to Howard Ritchie to put the gigantic 5008 through its paces. Is additional size all it offers or is its futurism a sign of things to come? Competing with the likes of the Skoda Kodiaq, will the 5008 offer Howard joie de vivre or will it leave him je ne sais pas?